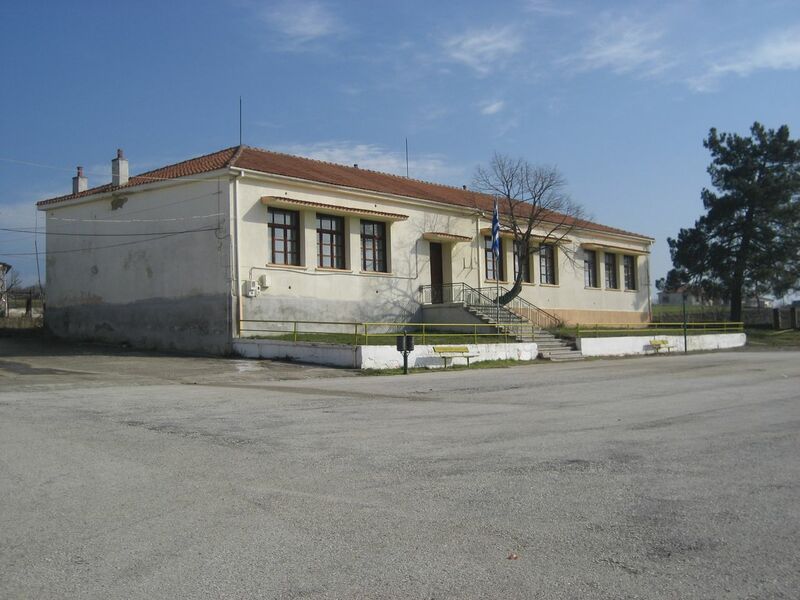 Koufovouno is a settlement in the northern Evros near Didymoteicho. It is located on a low hill near the right bank of the river Erythropotamos at an altitude of 70 meters. Near Koufovouno is located the Vouva cave, which probably gave its name to the village. It was investigated in 1962 by the Greek Speleological Society and it presents a special archaeological interest. 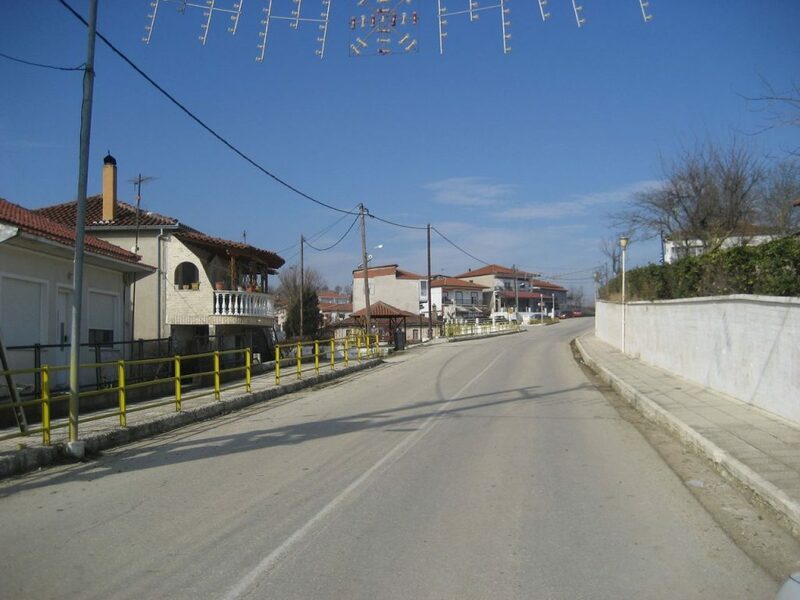 Its entrance is on the road for Koufovouno, opposite the quarry and 10 meters above the street level. The soil of the cave is today covered by a thick layer of ash, result of the fires lit so many years by farmers in the region, who find shelter inside the cave for themselves and their flocks. Two narrow passages lead to the deeper parts of the cave. The legend heard in Koufovouno says that Vouva is connected by an underground passageway with the Castle of Kale in Didymoteicho or even Soufli!